What happens when you grow up with the Bogeyman narrative playing out large in the culture around you? 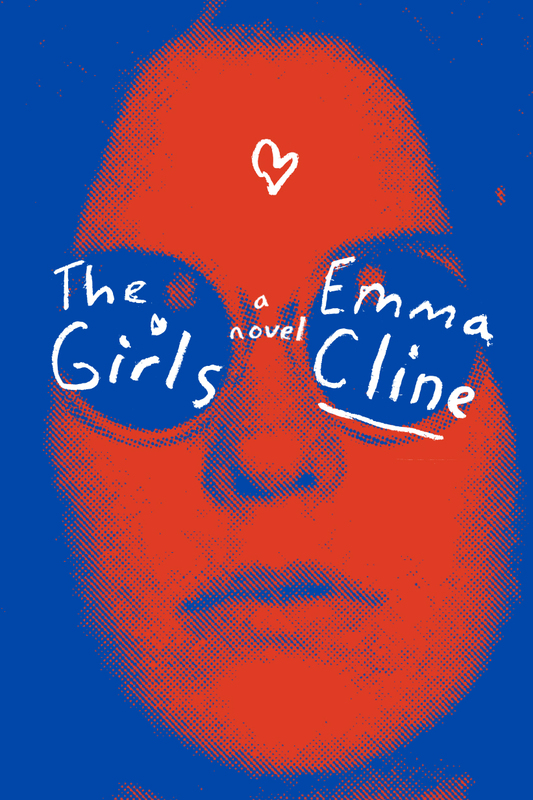 Literary darling Emma Cline grew up in California where the Manson drama was the defining event in the zeitgeist of her parent’s adolescence. The story of the charismatic sociopath was too familiar to her as a novel protagonist so she decided to focus on the peripheral players in the story, and conjured up a character who might have been on the sidelines of a dangerous cult. This became the starting point for her critically acclaimed debut, The Girls, which kept me enthralled on my sickbed this week. Cline’s writing is simply stunning, mostly for the agency she has given to teenage girls. Evie is the granddaughter of a famous actress. Her parents have split and left her to her own devices. The story quickly moves to the ranch of a mysterious cult, where an alternative universe is offered to Evie and with it, dangerous consequences. Reading The Girls will provoke a reframing of your ideas of what it means to be a girl in the world. Read it for this alone. It didn’t travel as far for me in that terrain as Elena Ferrante’s Neapolitan novels, but it did signal a new voice that demands attention and certainly Cline is the centre of a very hot spotlight. She’s twenty-seven. I will be watching and reading what she does next. Margaret Atwood must be swimming in champagne these days. 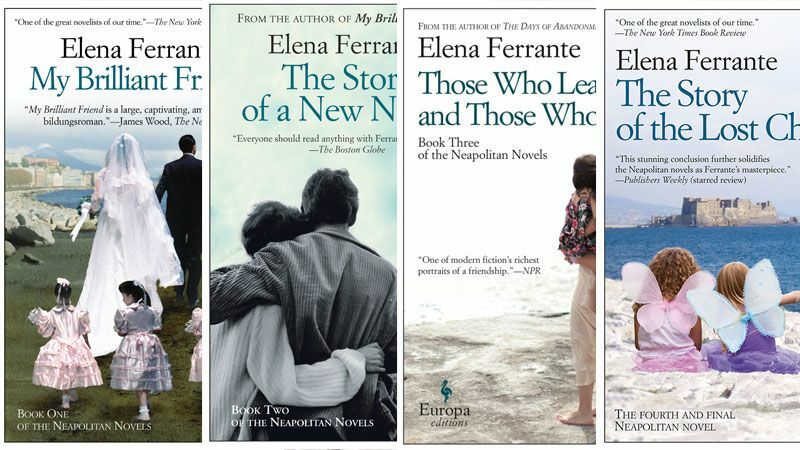 Yet another adaptation of her work is about to bloom. The Handmaid’s Tale is currently gripping as hell on Bravo…and we already know the ending. Now Alias Grace will hit the small screen this fall in a six-hour miniseries written and produced by that awesome creative wizard, Sarah Polley (as we reported here earlier). Inspired by real events in 1843, this story will feature Sarah Gadon as Grace Marks, a poor Irish immigrant accused of murdering her employer and his housekeeper. Rounding out the cast is Paul Gross and Anna Paquin. And, The Glass Castle was a favourite for my book club so we’ll be a tough crowd to please for the film adaption, due out this summer Here’s the newly released trailer. Casting has been announced for the National Ballet of Canada’s production of Swan Lake. Principal dancer Heather Ogden will be returning to the stage for the role of Odette/Odile to play opposite her husband, Principal dancer Guillaume Côté, for four performances of the ballet’s run, including opening night, June 15th. This is Ogden’s first performance since having her second child, Léo. Hear my former television colleague Pauline Chan talk to Ogden (and my doc!) about dancing during pregnancy. Three years ago this month: It’s the long weekend. Go ahead and be unoriginal.